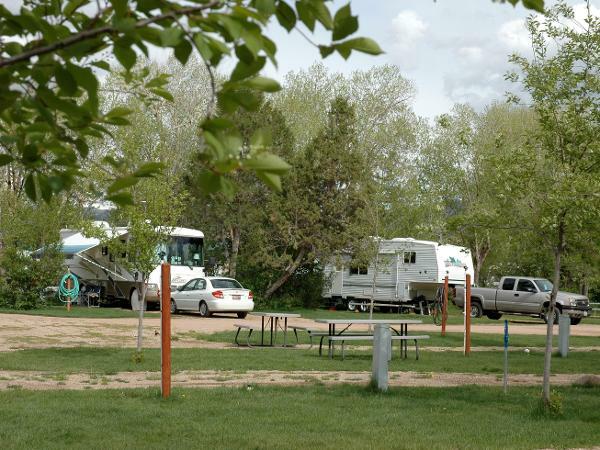 This complete family recreation venue includes forty acres of lush, tree-lined meadows near Coalville, just about an hour’s drive from Salt Lake City, Ogden or Provo. 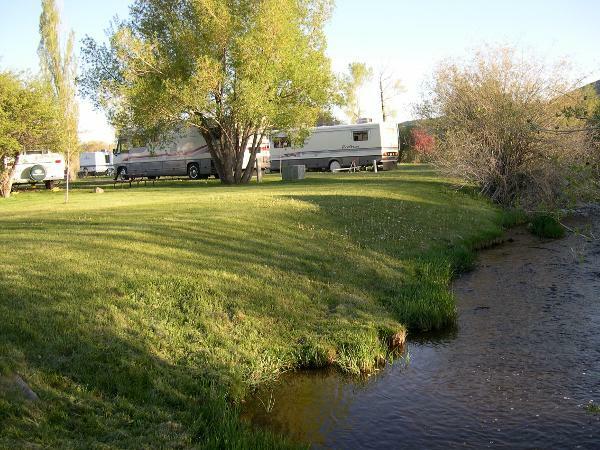 The Weber River, which is renowned for its world-class fishing, winds through the property, dividing to form a wooded island perfect for picnicking or family outings. 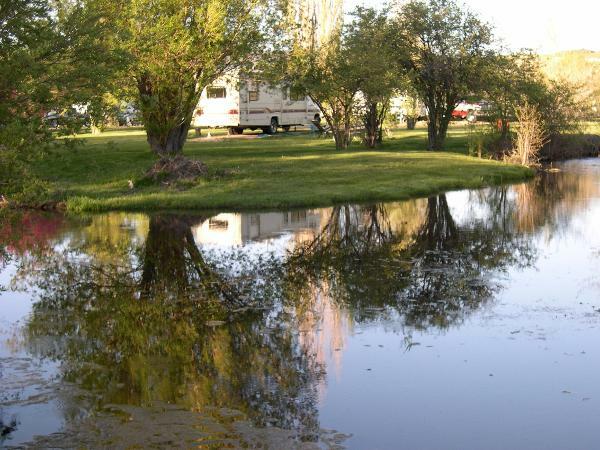 Another trout filled stream that runs through the ranch and a fully stocked kid-friendly fishing pond is available as well, making for plenty of amazing fishing. 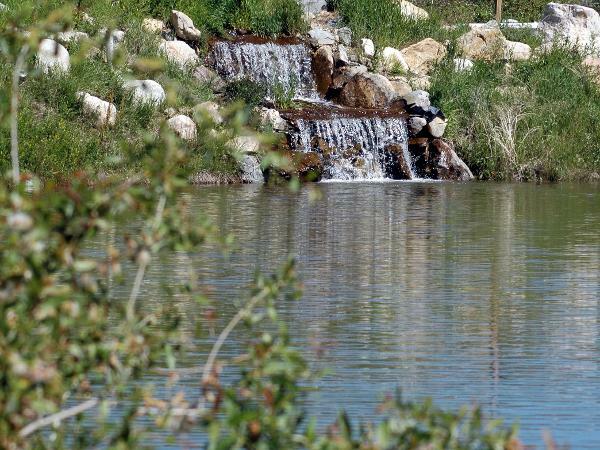 The park allows for quick access to Rockport Reservoir and Echo Reservoir, both just a short distance away. The resort also features two swimming pools and a hot tub. Members will have access to ice skating in the winter. They also will have the opportunity to enjoy swimming in the pool and the children's wading pool, relaxing in the heated Jacuzzi hot tubs and playing a round of horseshoes, basketball or volleyball with family and friends. When it's time for a bite to eat, our members have access to barbecue pits because there is nothing like cooking over an open flame. Echo Island Ranch has two cabins, limited RV and boat storage, laundry facilities, restrooms, volleyball, basketball standard, barbecue pits, electrical hook-ups, water hook-ups, sewer hook-ups, Wi-Fi access, pull through sites, picnic tables, swimming pools, tent camping and dogs allowed in a designated off-leash area (restrictions may apply).